With Valentine’s Day just recently gone by, there are many people who take the Day of Love to rethink their love lives. Who doesn’t want a guy to look at them like that?! Trust me, I know how it is. I’ve been there. We all want to feel loved and appreciated by a special someone but finding someone amazing to date is REALLY hard. Like seriously, it’s so tough that there are entire industries built around trying to help people meet potential matches. We live in a time period where people spend more time behind a computer screen than they do meeting people in real life. So if you want to meet someone, how do you do it? Well, you can go on dating websites like Match.com, you can swipe you way to love via Tinder, OR you can try to find love on reality TV. Yes, YOU can try to find love on television. And no, it’s not crazy. The Bachelor franchise has been around for about fifteen years and it’s become so popular that it has spun out a Bachelorette version and has even expanded into international markets. Depending on where you live, you can go on The Bachelor Australia, The Bachelor France and even The Bachelor Thailand. There’s even an Indian version of The Bachelorette. Remember when Mallika Sherawat was the Bachelorette? Even Bollywood starlets turn to reality TV to find love! The show is VERY popular and even if you cringe at reality TV, you have to admit this show is very addictive. Even if you bash the show or think it’s dumb to compete for love, you are probably tuning in to see who ends up together in the end. Will the couple last? Maybe. But doesn’t the idea of having an attractive, successful, intelligent man who is ready to commit sound appealing? No games. Just a guy who is 100% focused on finding his wife. 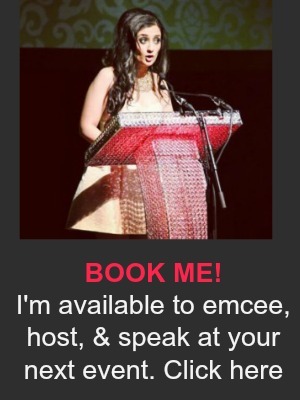 All you have to do is figure out if the two of you are a match and while you figure it out, why not travel to exotic locations and go on unbelievable dates?! The W Network is currently casting for Season 3 of The Bachelor Canada. 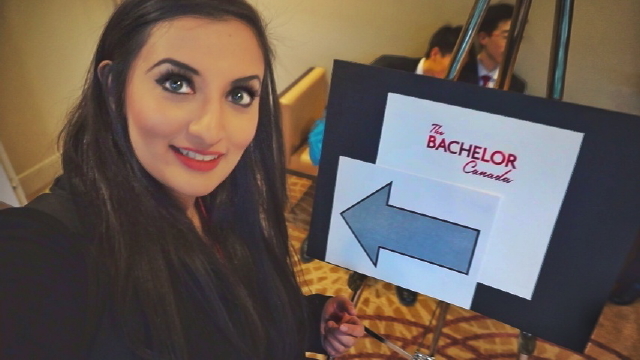 The show producers are actively looking for Canada’s top bachelor and bachelorettes and in my latest video, I’m taking you behind-the-scenes. 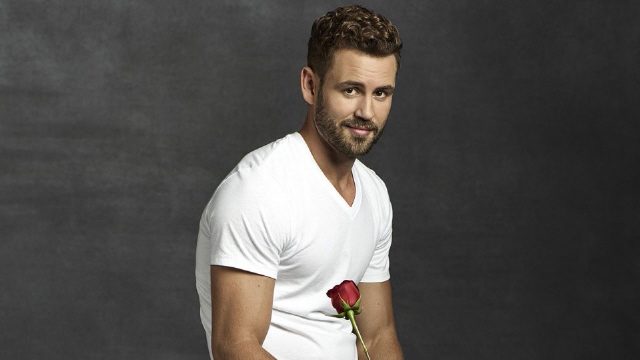 Here’s a sneak peek at the upcoming new season and the new dreamy Bachelor!